The Enlightenment was an age of endeavours. From Johnson's Dictionary to campaigns for liberty to schemes for measuring the dimensions of the solar system, Britain was consumed by the impulse for grand projects, undertaken at speed. 'Endeavour' was also the name given to a Whitby collier bought by the Royal Navy in 1768 for an expedition to the South Seas. 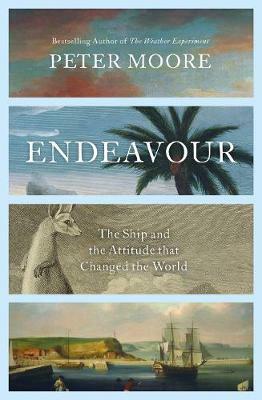 A commonplace, coal-carrying vessel, no one could have guessed that Endeavour would go on to become the most significant ship in the history of British exploration. No one has ever told Endeavour's complete story before. Peter Moore sets out to explore the different lives of this remarkable ship, from the acorn that grew into the oak that made her, to her rich and complex legacy. 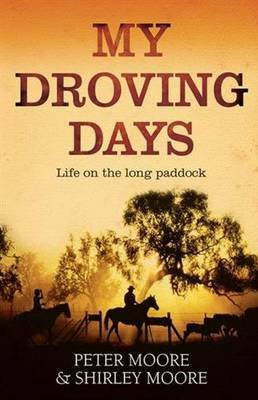 Buy Endeavour by Peter Moore from Australia's Online Independent Bookstore, Boomerang Books. Peter Moore is a writer, journalist and lecturer. He teaches creative writing at City University and the University of Oxford. 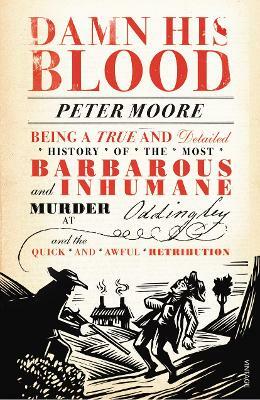 His first book, Damn His Blood, reconstructed a rural murder in 1806. 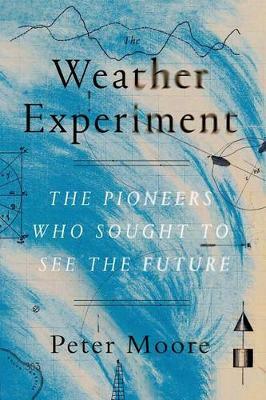 His second, The Weather Experiment, a Sunday Times bestseller, traced early efforts to forecast the weather. He lives in London. 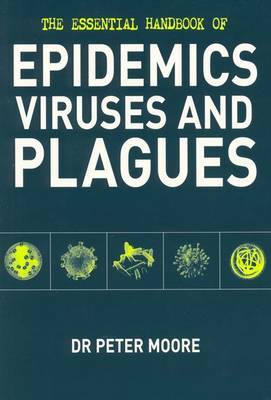 www.peter-moore.co.uk. @petermoore.